This Madcap Panda Costume Mascot is a cute and playful way to represent any college, school, theme park or corporation. 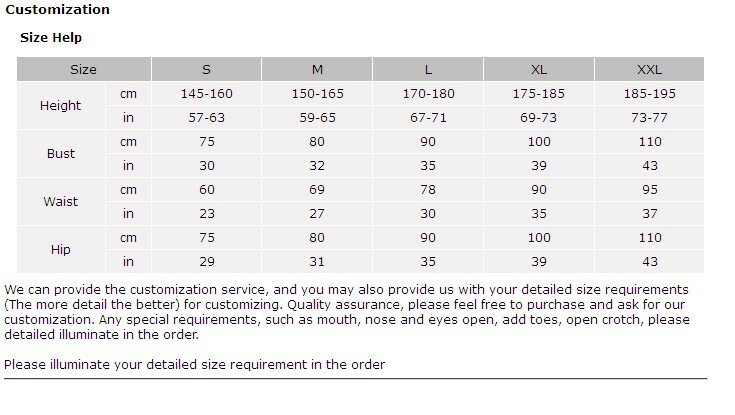 Our Madcap Panda Costume Mascot is created with top quality fabric. 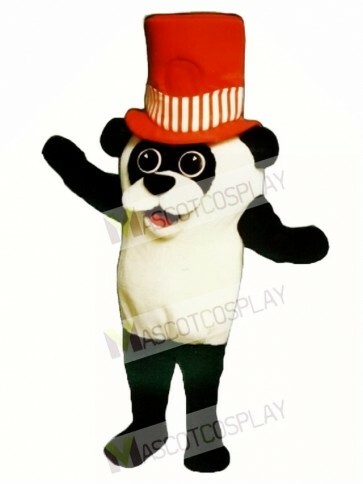 The Madcap Panda Costume Mascot comes with a hat that fits down over your head and velcroes to the suit. sculptured suit, mittens and two shoe covers. 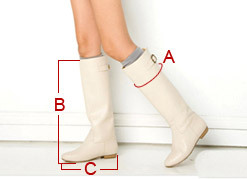 Note that this is a one size costume that will fit anyone from 5' 6" up to approx 6 ft.